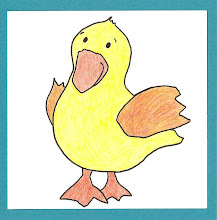 Hello friends; You have found the perfect blog if you enjoy reading fun stories for children and love great illustrations. 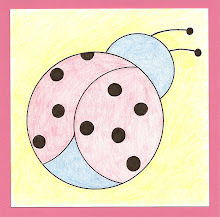 Visit often and follow my blog as I expand with many more book titles, poems and illustrations. I also will have information on my book series "Humble Stew" available, too. My new book has arrived! Click image to order. Town Mouse and Country Mouse is a great story to share about being happy with what you have. Town Mouse would like to get out of the city and into the country to relax and enjoy life. Country Mouse wonders what it might be like to have somewhere safe to sleep each night and to be able to eat whenever they like. Once there, they find it to be not quite what they had hoped it would be. The illustrations are completely fantastic and a story all their own. Jan Brett's books are beautifully illustrated and great books to take "picture walks" through before reading. This is one of those stories that has been retold over the years and loved by many. There are many variations of this wonderful fable. Curiousity is the main focus of this story. 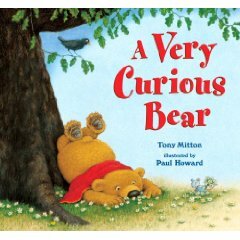 A little bear is hard at play and has many questions for big bear. In his little red cape, he discovers and wonders why the sun comes up or why the wind blows or why daisies grow from the grass. In his playfulness, his questions are answered in ways he can understand. His questions are numerous as his adventures take him many places all day long. The illustrations, by Paul Howard, are cute and colorful and full of personality. Recently orphaned, Martine's life takes a crazy twist. She has no other choice but to go live with a grandmother she has never met before. Her grandmother lives in Africa on a wildlife reserve which is much different from the life she was used to and knew. Once arriving to Sawubona, she meets another kindred spirit who foretells of a legendary white giraffe that no one has ever seen. "You have the gift, chile. Jus' like the forefathers said." Martine has more questions than answers in this new land with many secrets. 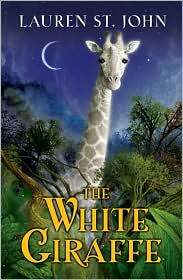 Then one stormy night, she sees the legendary white giraffe - or is it her imagination. Intrigued, Martine takes the risk and dares to find out. Please Pick Me Up, Mama! Please Pick Me Up, Mama! is a wonderful bedtime story for very young children. It is very simple and short, but, a story they can identify with quickly. The story circles around small tasks and events our very young listeners participate in each day. From early in the day to bedtime, they enjoy good morning kisses, dressing, snacking, playing, bathing and cuddling at bedtime. The illustrations which were done in acrylics, are very colorful and cute. It brings out the playfulness in this story and is able show the loving bond between mother and child. This is precious. The classic story originally written by Hans Christian Andersen, has been retold many times over the years. This one, however, is my favorite. The illustrations are incredible. The Illustrator, Rachel Isadora, uses painted cut paper to create these beautiful scenes. The colors are rich and dark which brings the African Theme out to its' fullest. I love the African twist to this story, it really captivates and excites the mind into this faraway place. It is a beautiful land I am glad the author was able to share with her readers. This one is a must see! Forget Me Not is a story about a young elephant named Monty. The rain will be coming soon and there will be forget-me-nots everywhere she told Monty. What are forget-me-nots he asked her. She told him that they are little blue flowers and they help us remember. He wondered what he was supposed to remember - so she reminded him never to forget how much she loved him and to stay with the herd. Just as you might expect, Monty becomes distracted and forgets his mother's warning and loses his herd. This is a heartwarming story that emphasizes the love between a mother and her child. The illustrations are beautifully done. The texture used for the elephants gives them a real to life feeling. 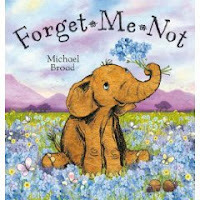 The real flowers and forget-me-nots used in the illustrations are so pretty and fun. This is such a cute story. 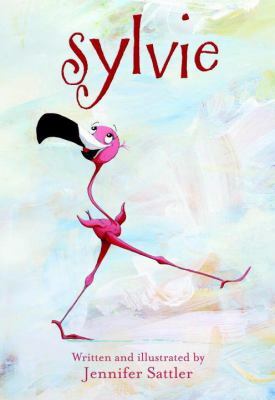 It is an endearing story about Sylvie who is a flamingo. She wonders why everyone in her flamingo family is pink. Her mother explains to her that because they eat little pink shrimp, they turn pink. Sylvie who has a strong desire to be different, comes up with an idea. She eats a variety of things that turn her many colors including paisley. After awhile she doesn't feel so good or like herself much. So she decides to go back to eating little pink shrimp. The illustrations are colorful and fun. The playful use of color adds personality to Sylvie and the entire tone of the story. Brown Bear Brown Bear, What Do You See? "We're going to have a party,"
The frogs and toads all sang. And paper lamps to hang." And the gentlemen wore pants. So they all began to dance. They danced in the meadow. Just to cool their feet. Robins chirp, "It's spring, it's spring." Mynah birds and parrots talk. But I can't seems to get the knack. If I were not a rubber duck. SPRING IS DONE IN PASTEL CHALK. A tulip here, a hyacinth there. Blue violets push the snow aside.